I don't have long here, but here are a couple of pictures from Chiang Mai. 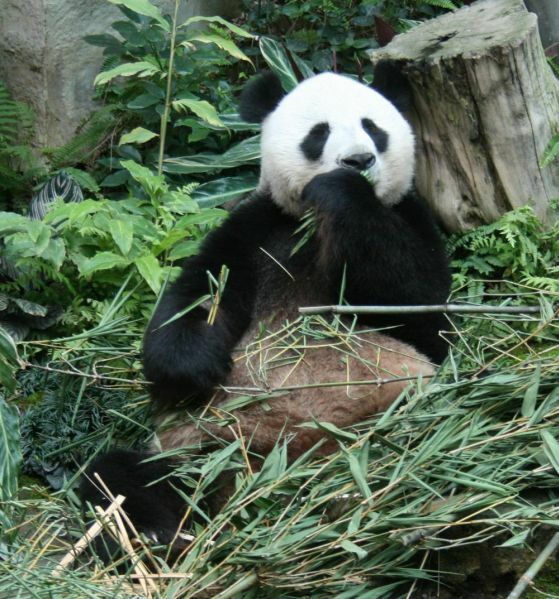 The pandas turned out to be one of the best things I've ever seen. Note: I moved to Picasa for photo storage, so that link no longer works.